Shake the moths out of the plaid picnic blanket, find the missing plastic bit for the thermos, and get ready for Summer. 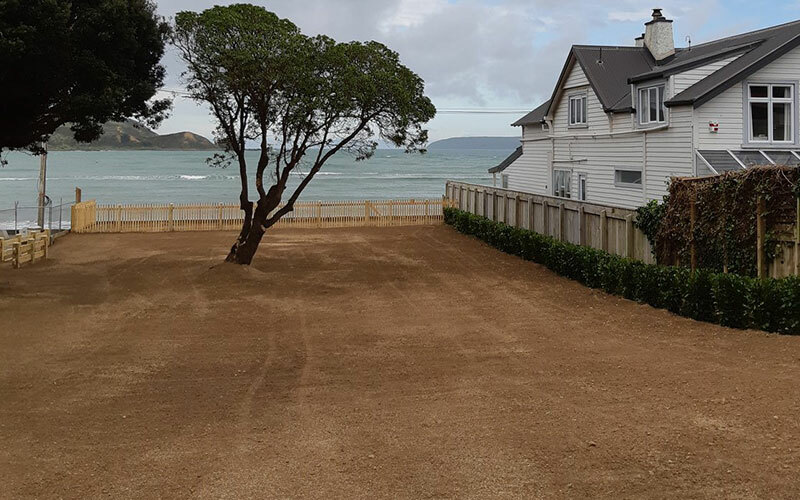 Works have been completed in the park area in Steyne Ave. Now we wait for spring weather, daylight saving and sprouting grass. 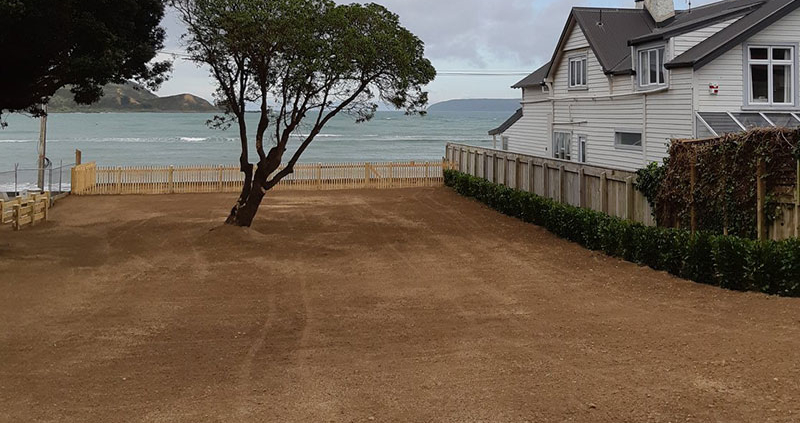 PRA has thanked PCC parks staff on Facebook for the very neat job they have done in creating this asset for people visiting Plimmerton. Our social historian Allan Dodson is planning a feature for our website showing before and after photos of this property on Steyne Ave over time and is researching previous occupants of the site.